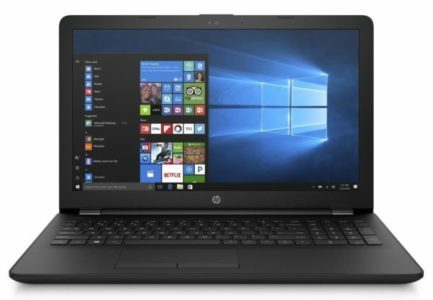 Hewlett-Packard launches 3 new 2-in-1 tablet-based Ultrabooks with its HP Envy x360 13-inch AMD platform and HP Envy x360 15-inch AMD or Intel choice. 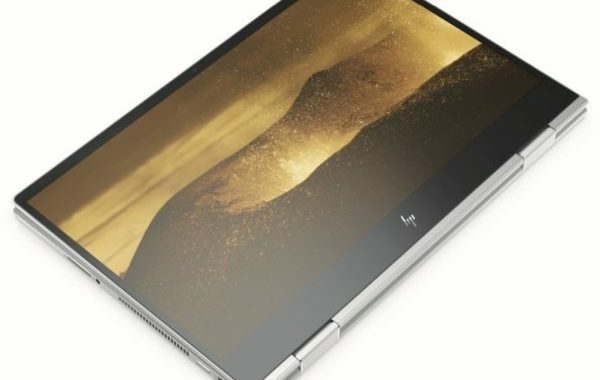 The new 15-inch HP Envy x360 weighs 2 Kg, measures 359 x 245.9 x 17 mm and runs on Windows 10 with a 55.67Whr 3-cell Li-Polymer battery. It includes 256GB NVMe PCIe M.2 SSD storage , up to 16GB DDR4 2400MHz RAM (soldered), 2 Bang & Olufsen speakers and a backlit chiclet keyboard with numeric keypad. Its display is entrusted to a 15.6-inch IPS Full HD (1920×1080) touch – screenmulti-touch display. The notebook can open 360 ° to turn into a tablet that can be used with your fingers or the optional stylus. 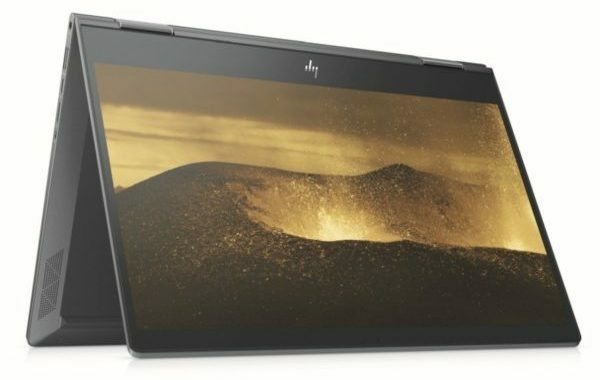 Connectivity side, it has an SD card reader, an HDMI video output, a headphone / microphone combo audio port, 2 USB 3.0 and 1 USB 3.1 Type-C (Gen1). 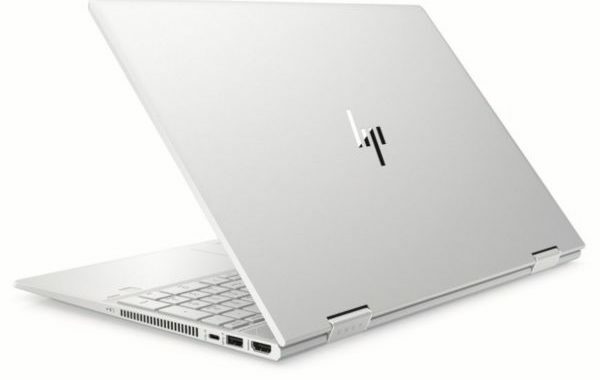 The new HP Envy x360 15-inch expected for April comes under Intel platform and AMD platform. It offers an announced autonomy of 13 hours in mixed use, and 9:30 HD streaming via Wi-Fi. He will be able to integrate the voice assistant of Amazon Alexa, a Windows Hello compatible biometric reader and a 4K Ultra HD screen (3840×2160). 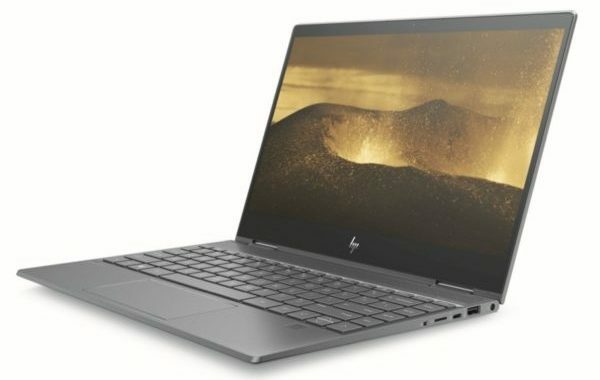 In Intel version from 869 euros, it is based on a low-consumption Whiskey Lake processor Quad Core i5-8265U (1.6 GHz) or Quad Core i7-8565U (1.8 GHz) with Intel UHD 620 graphics. It also has a 512 GB NVMe PCIe M.2 SSD option coupled to an Intel Optane 32 GB module . In addition, it is equipped with wireless Wi-Fi ac modules (Intel Wireless-AC 9560, 2×2 ) and Bluetooth 5.0. In addition an optional NVIDIA GeForce MX250 4GB GDDR5 dedicated graphics card is planned. In AMD version from 799 euros, it is equipped with a Quad Core processor latest generation APU (Accelerated Processing Unit) AMD Ryzen 5 3500U (2.1 GHz) with graphic part Vega 8 or Ryzen 7 3700U (2.3 GHz) at Vega 10. The Wireless modules are Wi-Fi type ac (2×2) and Bluetooth 4.2. 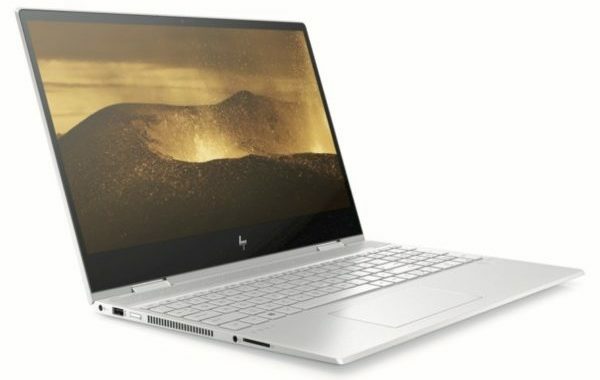 Hewlett-Packard also introduces a new HP Envy x360 13-inch Full HD (or 4K) touch screen with AMD Ryzen which says that the edges of the screen are 16.5% smaller than the previous generation. Expected from $ 699 for April, it has a headphone / microphone combo audio port, 2 USB, 1 USB 3.1 Type-C and an SD card reader. Equipped with a SSD storage, it measures 14.7mm thick and weighs 1.3 Kg. It also benefits from a backlit chiclet keyboard, 2 Bang & Olufsen speakers and offers an autonomy announced until 2.30pm . 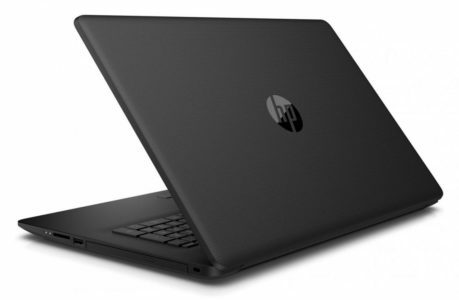 HP does not communicate for the moment on the rest of its specifications.